This is a card game in which you place cards to get points which give you dice to roll against your opponents who are animals. It's got heaps of strategy, its makes you feel smart and you hardly kill anything at all. This one time, I was just trying to make a flush in a row, and ended up making a four of a kind in a column, got this mega bonus and smashed this goat who was mouthing off at me. It was awesome. One man game studio Purple Dog Games, pictured, today celebrated the PC release of their first game, the single player card game, “Tickle Dice“. thoughtful play,” he added, taking an unnecessary swipe at the Art Department, which consisted of finding Creative Commons and Public Domain images. 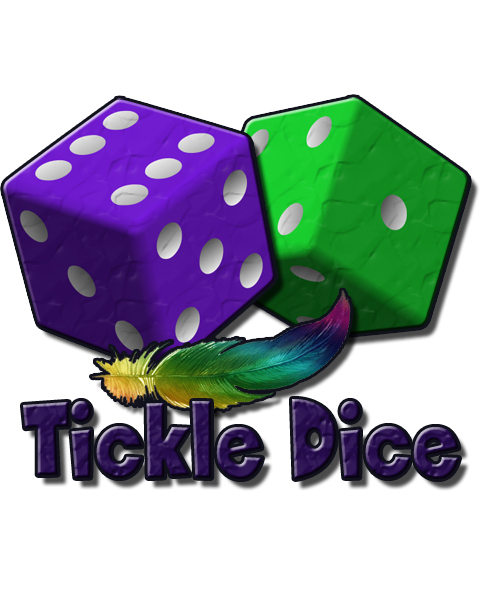 Tickle Dice is available now for US$2.50 at www.purpledoggames/tickle-dice, as well as IndieCity and Indievania. Purple Dog Games is Bjorn Morrison. He used to work for Auran, The Creative Assembly and Sega Studios Australia. He’s been a QA monkey, Associate Producer, Writer and Designer. Before all that, he wrote Digital Policy for the Australian federal government in Canberra, and also worked for Creative Commons Australia. He changed his name from Bjorn Bednarek to Bjorn Morrison when he got married, which screws up most internet searches and credits listings for him, but kept his wife much happier. Image courtesy of Flickr.com, Creative Commons Attribution 2.0 Generic (CC BY 2.0).